Carpet Concepts is a full-service carpet cleaning company offering small repairs, cleaning and carpet stretching services. We also offer in-home carpet sales, upholstery cleaning and tile/grout cleaning for your convenience. Carpet Concepts is a family owned and operated business with more than 35 years of professional industry experience. We offer competitive and straight-forward pricing, cleaning & repair expertise, delivered by friendly & knowledgeable technicians. Carpet stretching and all of our services are available in Delaware County, Montgomery County, the Main Line and Chester County, PA.
After a few years of everyday use, regular foot traffic and moving furniture, carpets tend to become loose, rippled and don’t quite fit into the space any longer. Similarly, old carpet, excessive heat, humidity and moisture can cause carpets to wrinkle out of position. Carpet Concepts will tightly stretch your carpet back into position, appearing like new again! We use only industry-standard technology and a little bit of muscle to securely stretch and tighten the carpet back into its perfect position. First, we will remove all of the furniture from the room(s) in order to make sure the entire carpet can be stretched properly. Next, we will carefully pull back the carpet making sure to avoid damaging the fibers and padding. Once the carpet is peeled back, we will examine the tack strips and replace any old or crushed ones. Finally, our technicians will use our stretcher to pull the carpet over the tack board, into the nails and back to its original shape. Carpet stretching can completely revitalize the carpeted rooms in your home; they’ll look just as perfect as the day they were installed! Carpet Concepts also offers small carpet repair services for ripped, frayed, torn or damaged carpets. With our 35 years of experience, we can repair a variety of carpet damage. Sometimes it is as easy as stretching, cutting and tucking the carpet to eliminate the damage. Other times, we may have to cut out the damage section and replace with extra carpet. If you have carpet damage, call Carpet Concepts today to talk about your repair options. For carpet stretching services and light carpet repair, call the industry experts at Carpet Concepts: 610-687-3924. 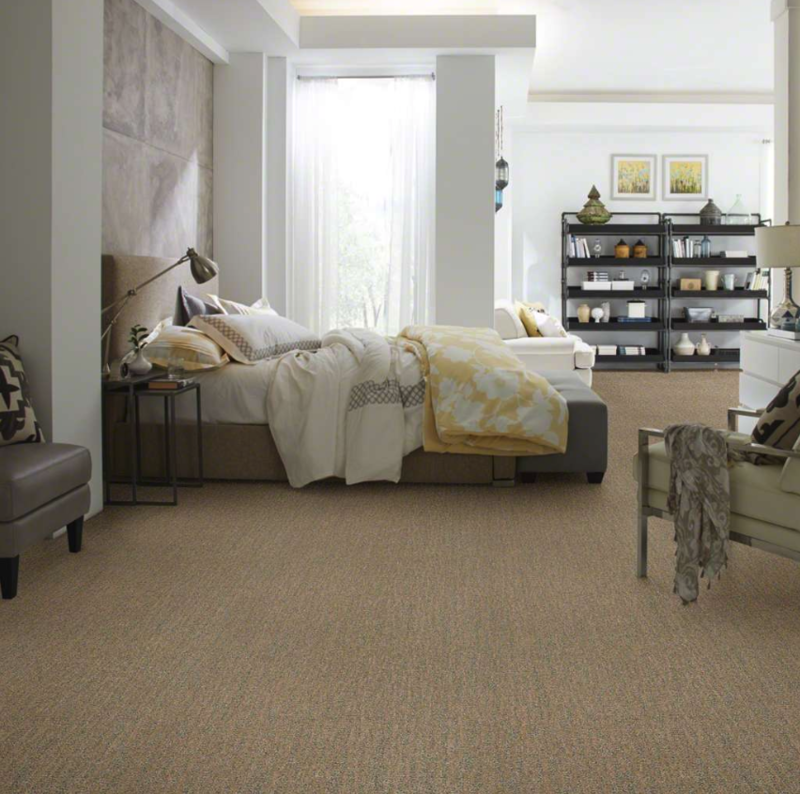 When you hire Carpet Concepts, we guarantee honest pricing, high-quality service, expert repairs, knowledgeable technicians and a child/pet safe process. We serve residents and businesses in the Main Line area and surrounding counties of Delaware, Montgomery and Chester, PA.